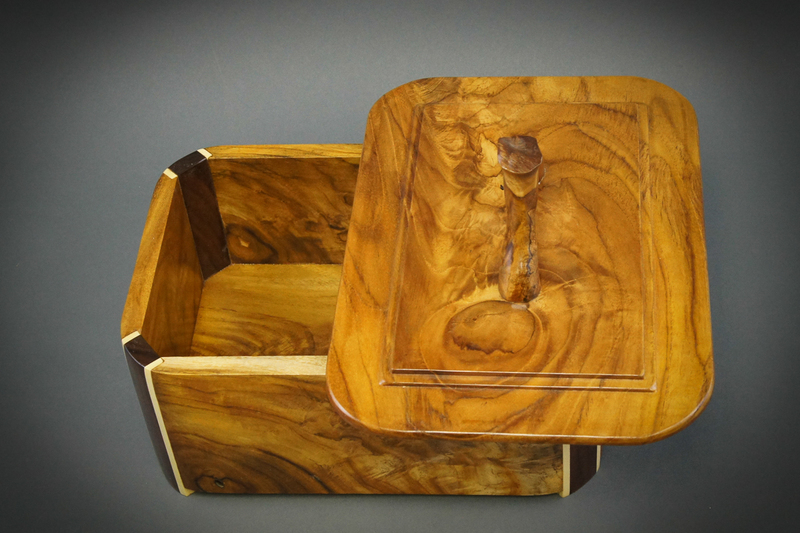 Above boxes were done using router-based technique with turning lid. 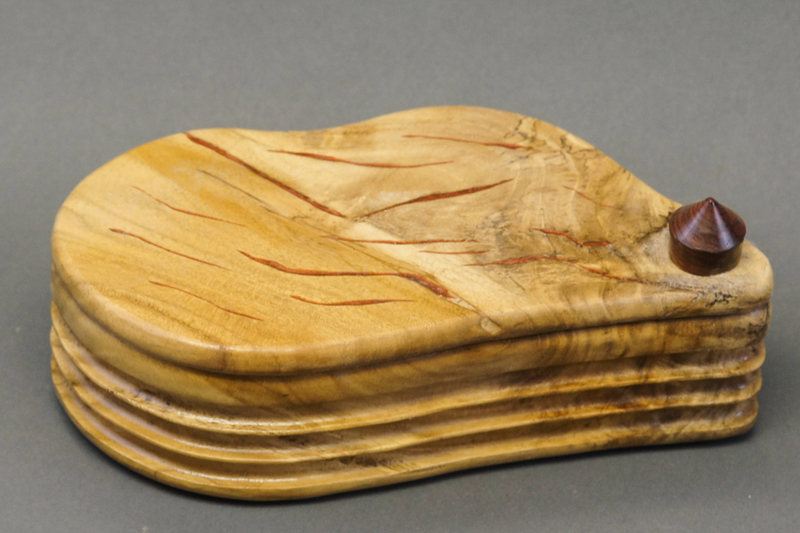 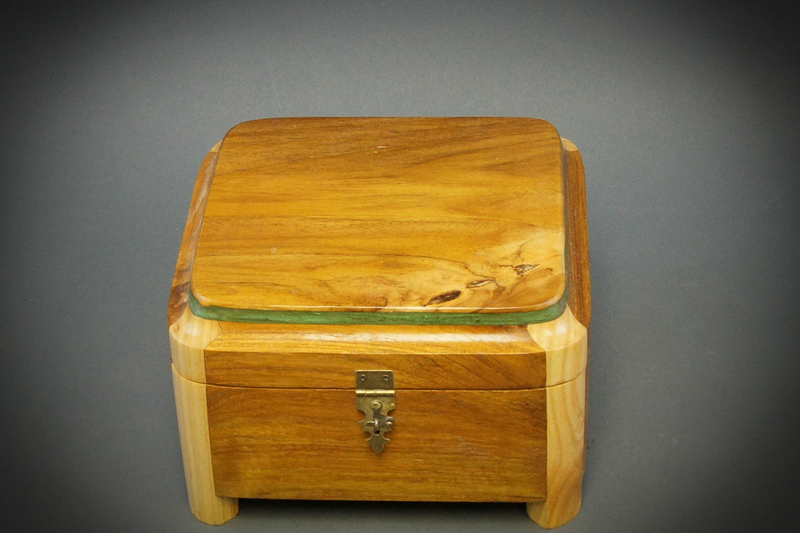 Pieces were decorated with some inlay and beautiful wood slices. 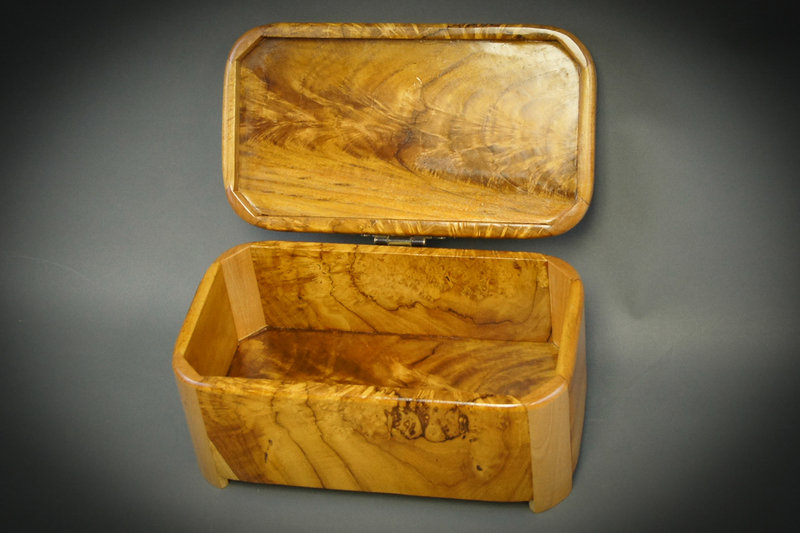 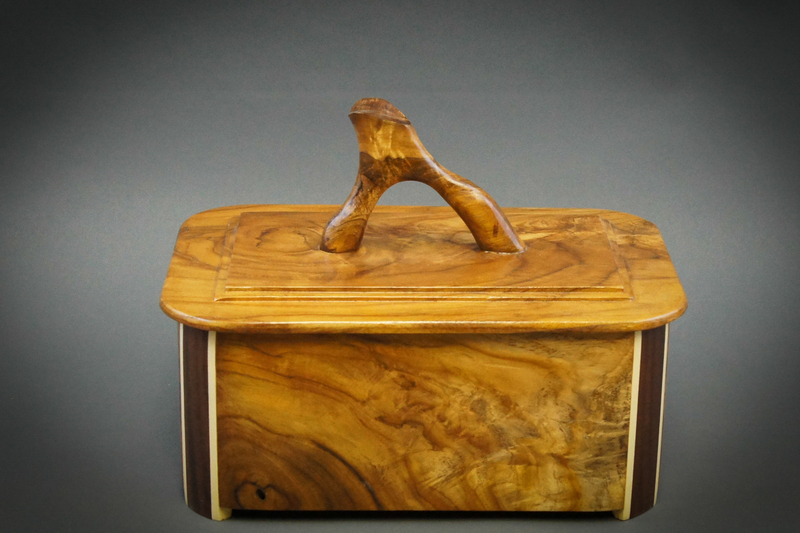 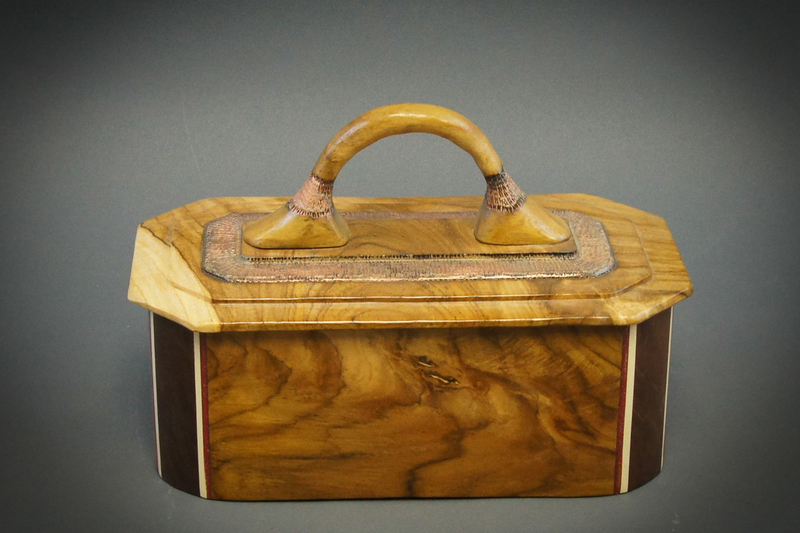 These boxes were done from highly figured teak. 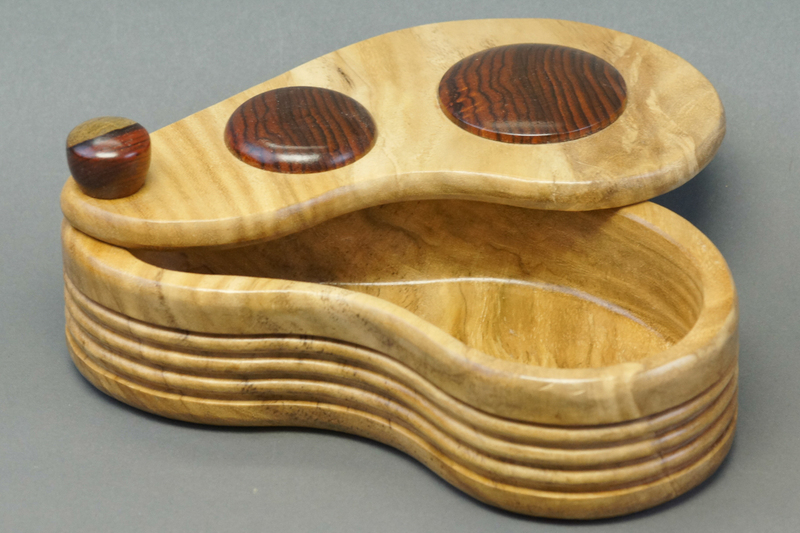 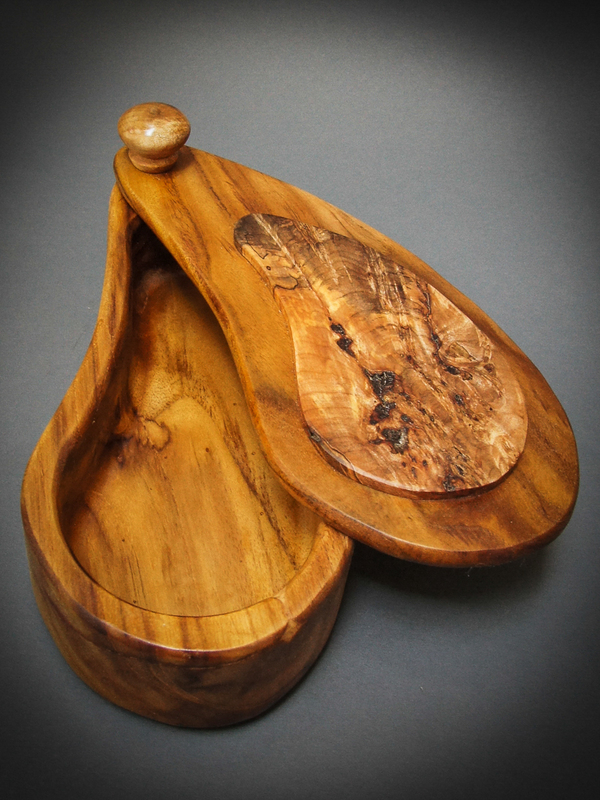 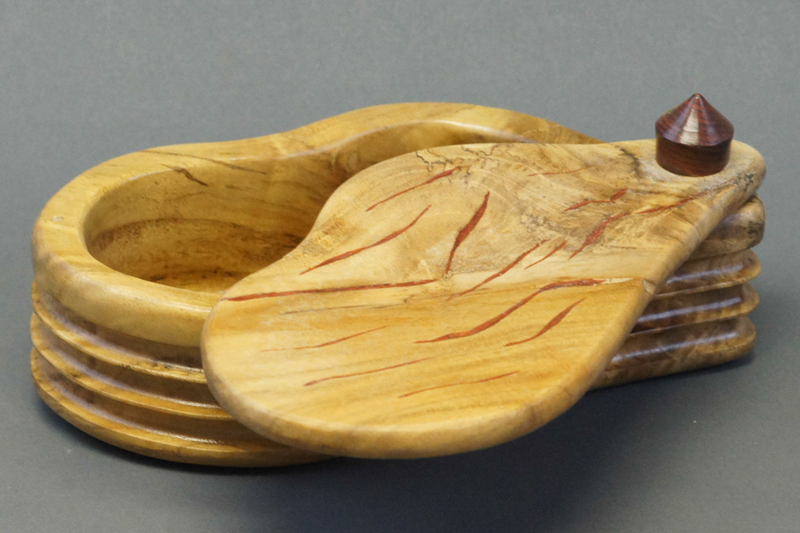 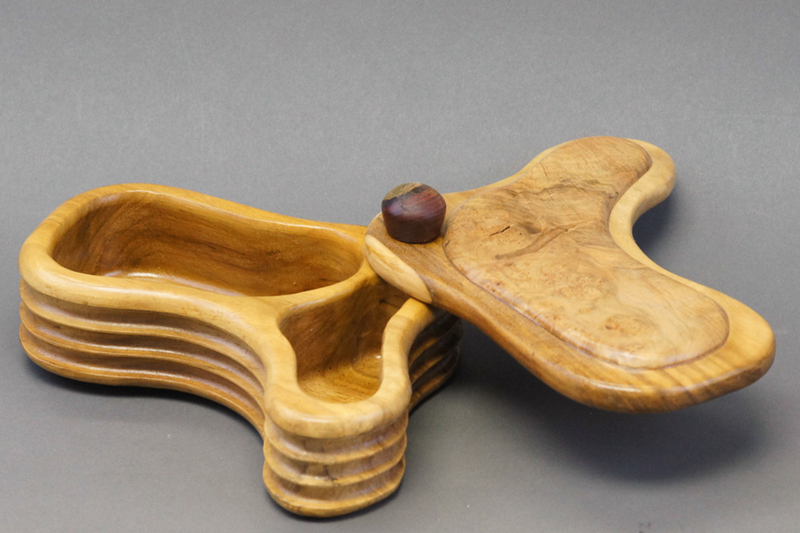 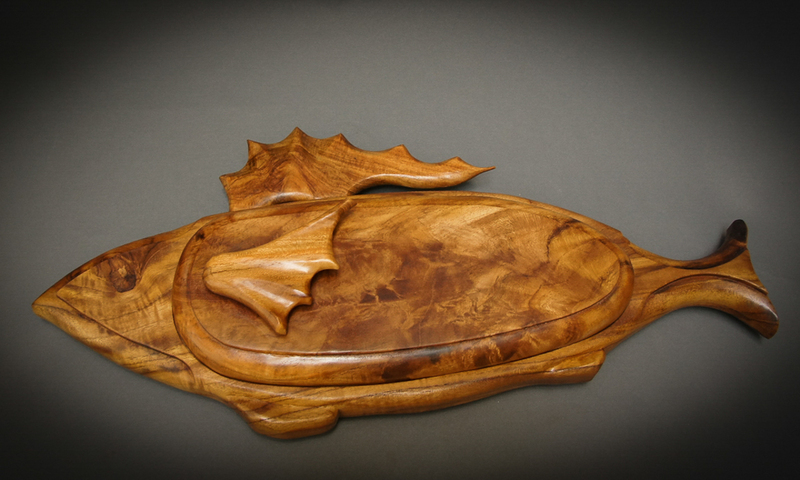 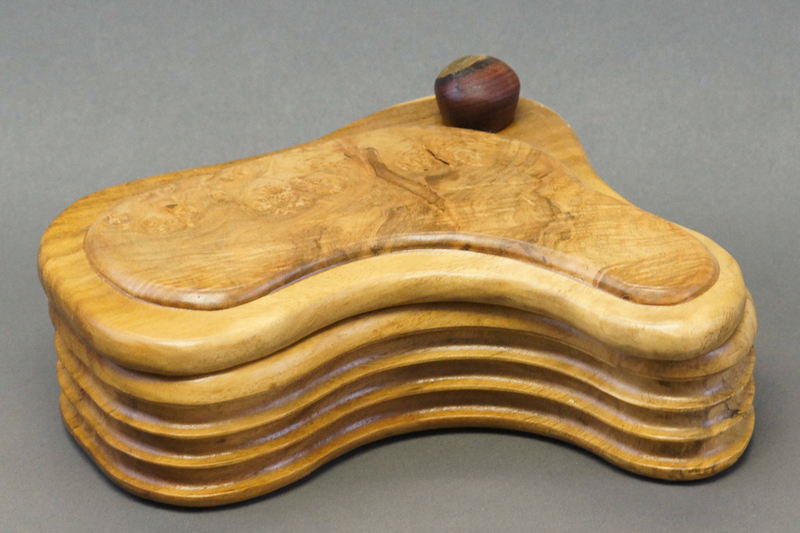 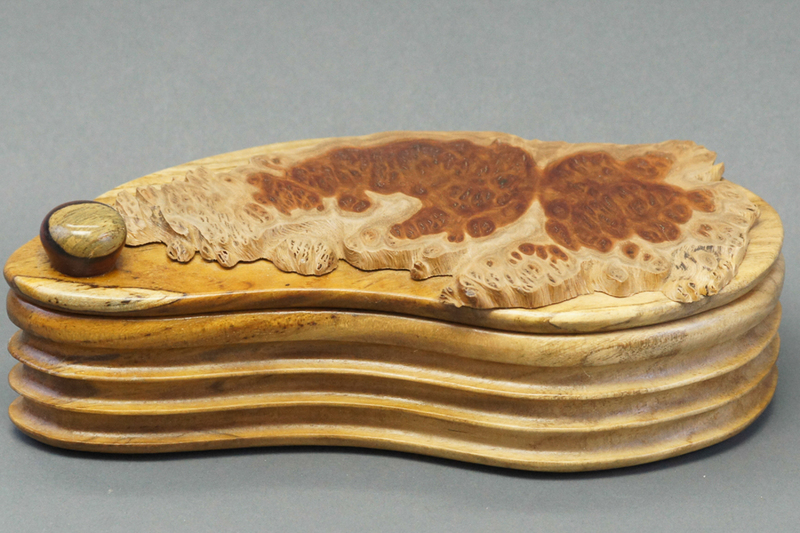 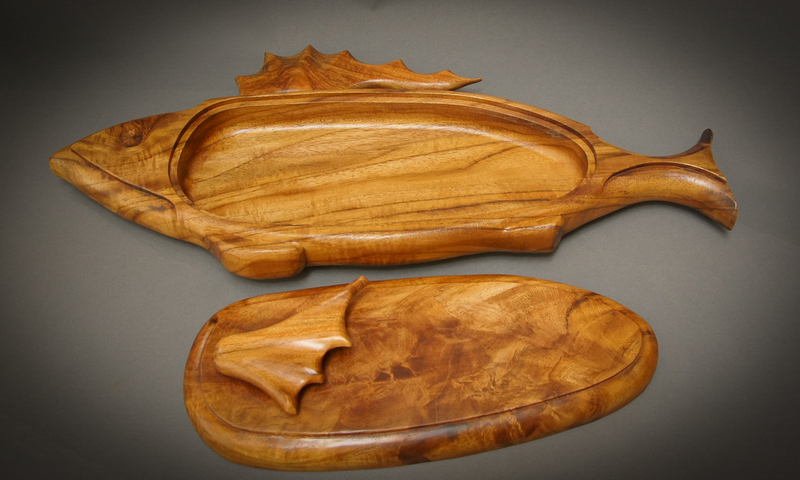 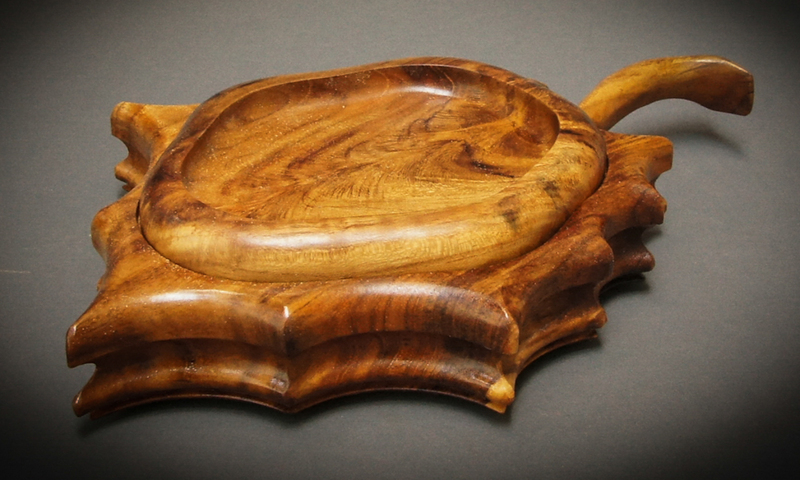 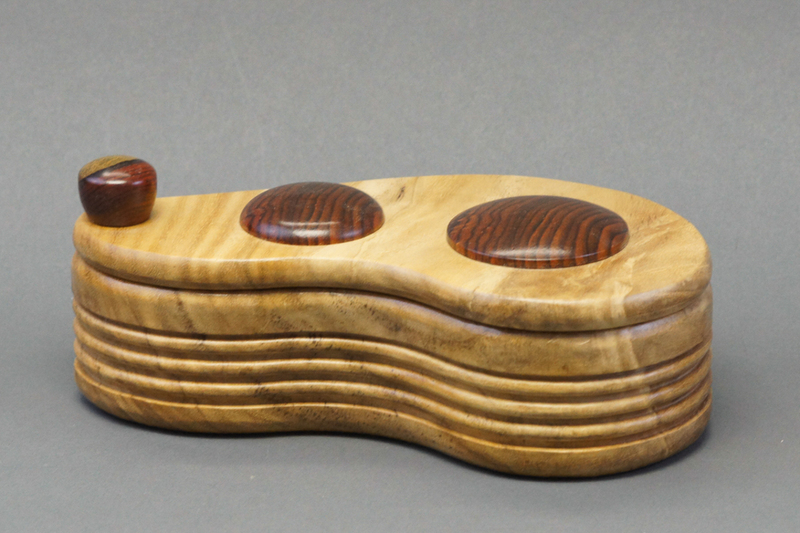 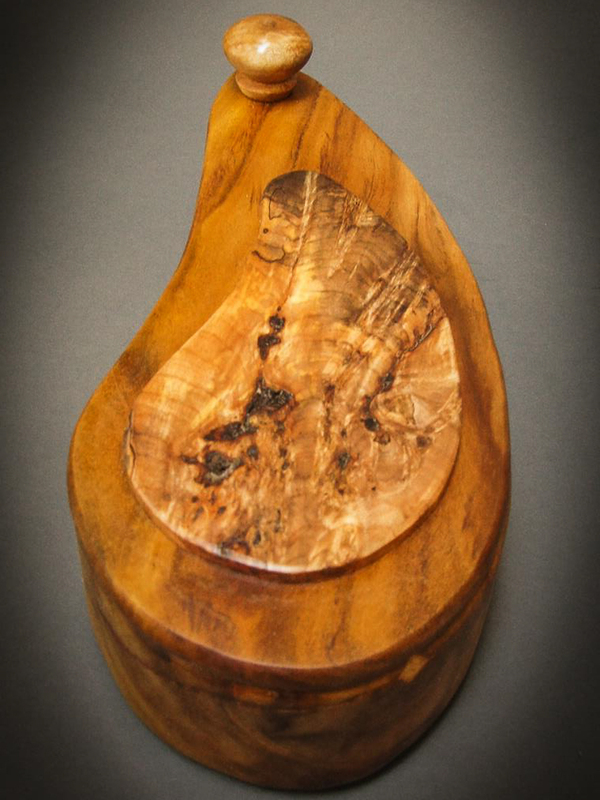 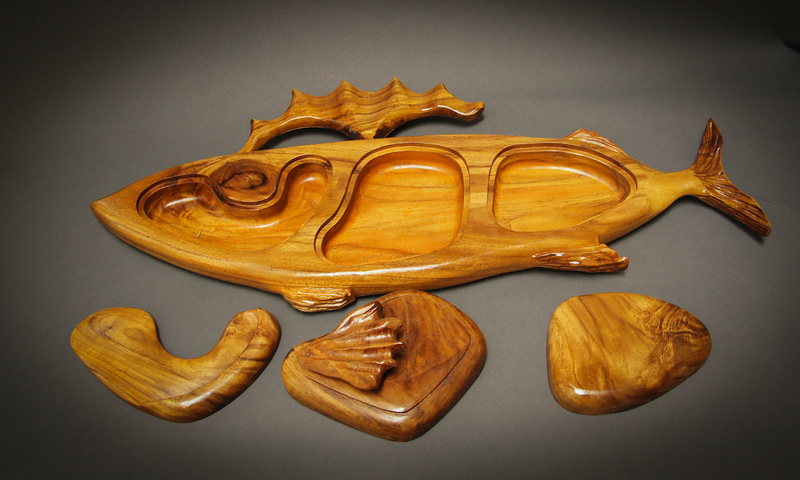 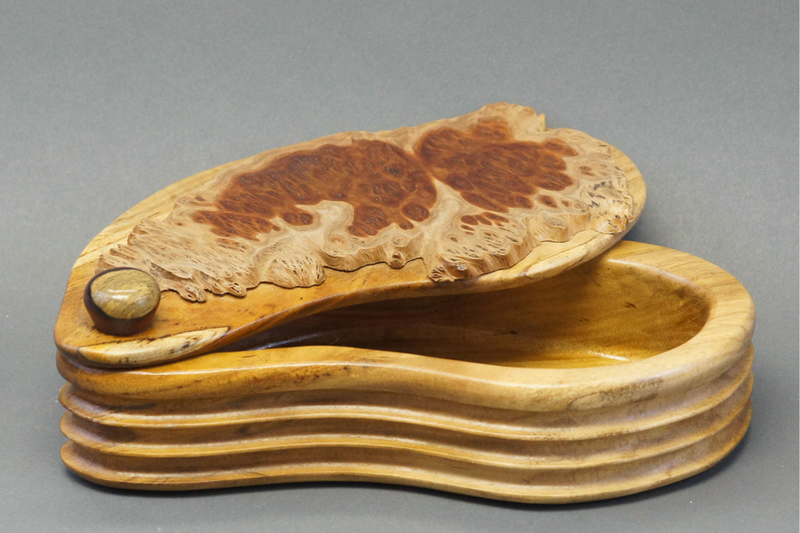 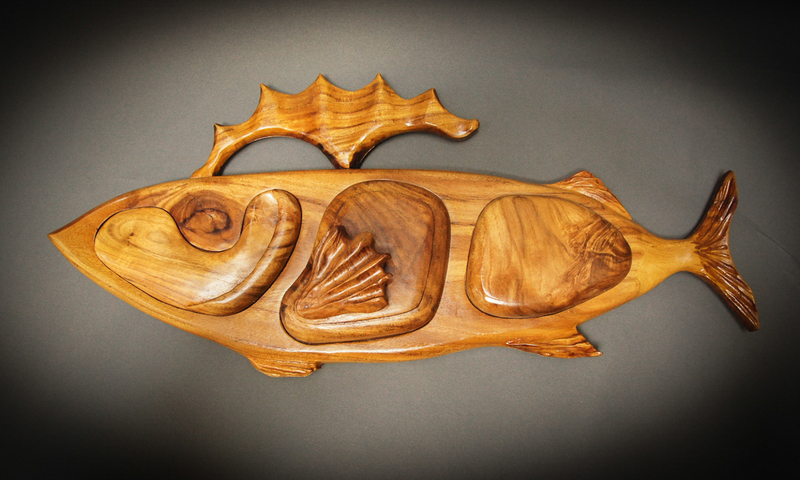 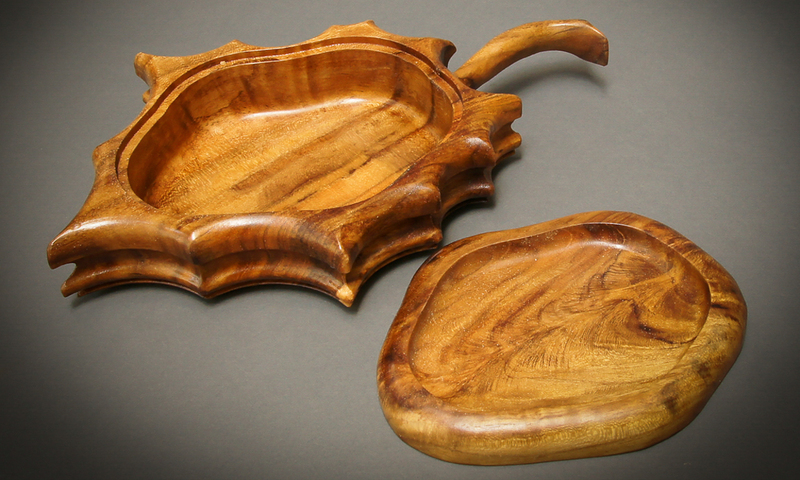 Pieces were shaped with power tools and router, then extensively carved. 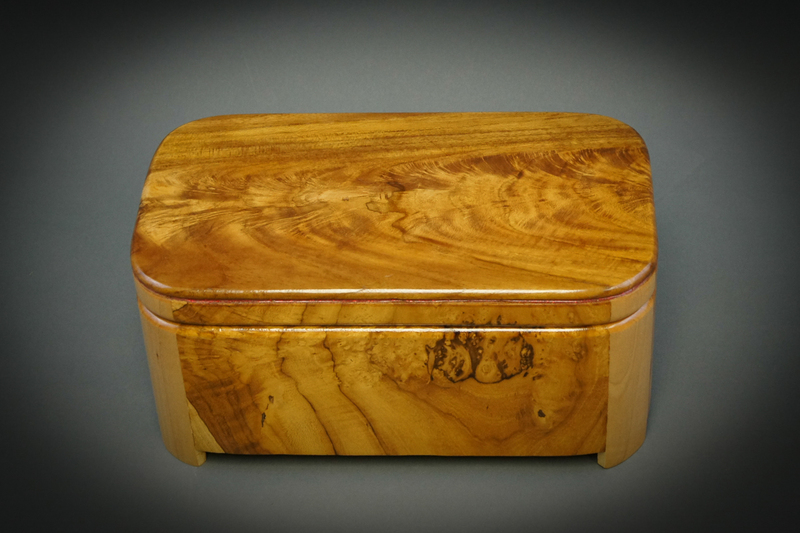 I was trying to select special grain teak pieces for these boxes. 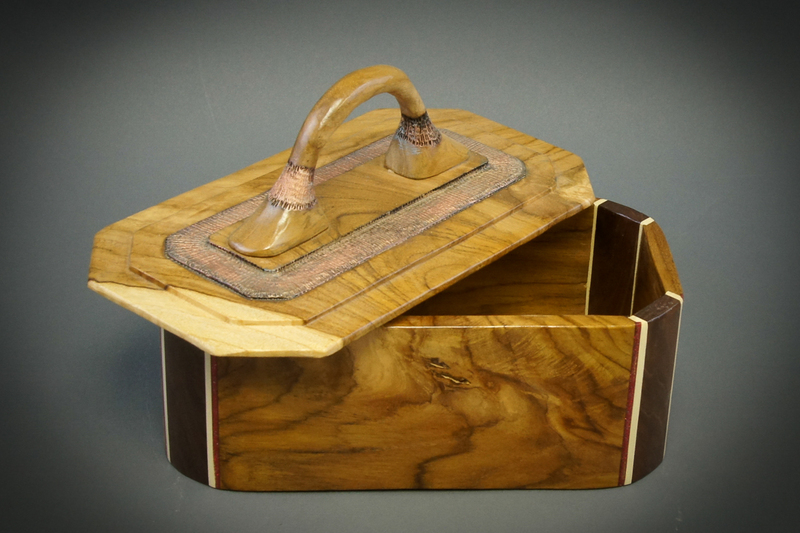 I was using "birds mouth" router joints for creating a box.